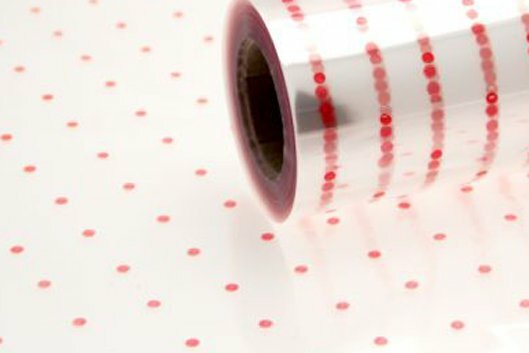 Cellophane Roll featuring red dots on a transparent background. Each roll measures 80cm wide by 100m long. 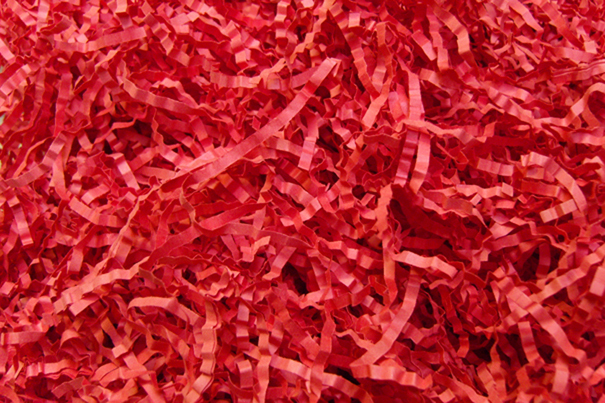 Ideal for wrapping gift baskets, flowers etc.